Far from the palm-fringed beaches of the usual offshore tax havens, Canada has quietly become a go-to destination for international tax cheats eager to exploit the country's twin benefits of a sterling reputation and rules that allow private companies to keep their ownership secret. 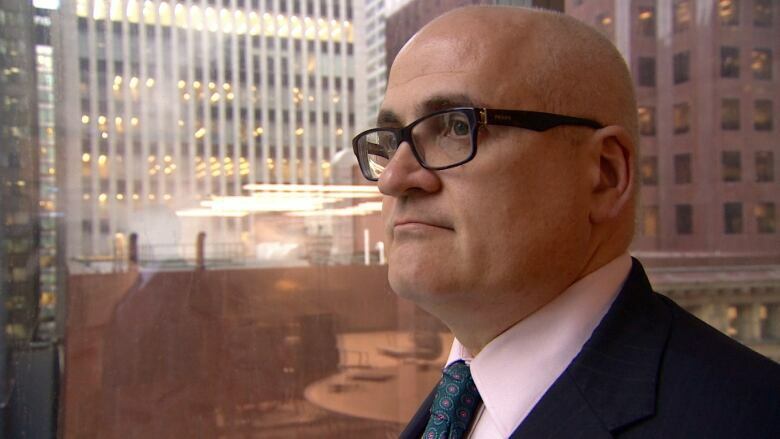 A joint investigation by CBC/Radio-Canada and the Toronto Star has found dozens of cases where tax advisers around the world are touting shell companies in Canada as a way to help mask a client's assets and business dealings. Federally and provincially incorporated companies don't have to register the names of their real owners and operators. Instead, they can list figurehead directors who often do nothing more than provide their names on paperwork. A certain type of company allowed in some provinces, known as a limited partnership, doesn't have to pay tax in Canada if its owners don't live here. Canada's clean reputation in the global financial world means corporations registered here are less likely to attract attention from the prying eyes of governments, law enforcement and tax authorities abroad. Unlike a tax haven where the wealthy park their fortunes, Canada is used as a place to develop a cover story, complete with a paper trail, to hide where cash actually gets moved. "They're doing what I call snow washing," says Toronto tax lawyer Jonathan Garbutt. "Because you got this entity that's in Canada, banks or other parties in other countries are going to presume that it's legitimate and OK because it's Canadian — pure as the driven snow of the Great White North … they are trying to pretend that it's Canadian when it's really not." The country's role in offshore tax schemes is the latest revelation to emerge from the Panama Papers, the massive leak of data from a Panamanian law firm that was obtained by German journalists in 2015 and shared with select global media outlets through the U.S.-based International Consortium of Investigative Journalists. 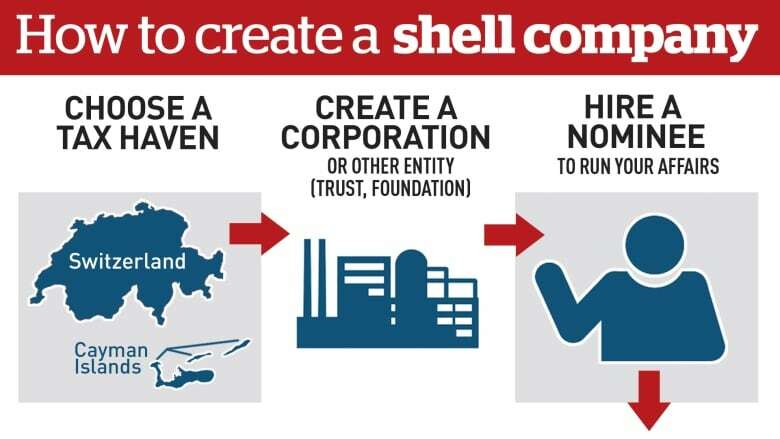 Records from the leak show law firm Mossack Fonseca promoted Canada as a "good place to create tax planning structures to minimize taxes" and charged offshore clients thousands of dollars to set them up with shell companies. Normally, any corporation based in Canada would have to pay tax on its income, but a Mossack Fonseca managing director wrote a pair of emails to colleagues in August 2010 describing a way shell companies get around this. "Every single year, [they] just submit the annual return and annual income declaration with false information, just writing that the Canada company DID NOT HAVE ACTIVITIES," he wrote. "In other words, they cheat a bit ... It is impossible for the Canada revenue governmental system to look into such information for every single company." 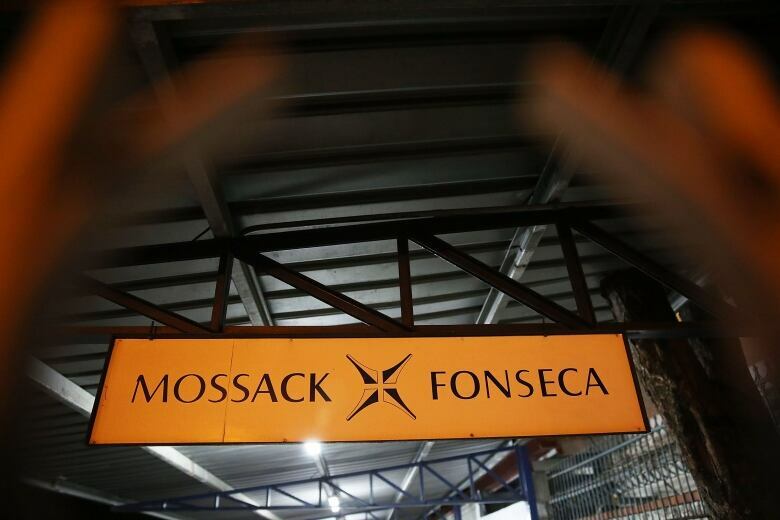 This exact tax-dodge scheme, employing a Quebec-registered shell company, was sold to a South American mining firm in 2012 to help its owners avoid taxes, according to Mossack Fonseca's internal records. In fall 2012, the CEO of AK Drilling International SA flew to Panama to meet lawyers with Mossack Fonseca, also known as Mossfon, to discuss moving money out of its Peru operations to its parent company's accounts in Switzerland. "We want to investigate the legalization of … payment through a Mossfon-managed consultancy services contract," AK Drilling International CEO Steve Petrovich wrote in an email. THURSDAY: Signatures for sale: A look at figurehead directors of Canadian corporations. FRIDAY: How to fix the system. After the meeting, Mossack Fonseca launched what it called in internal correspondence "Operacion Canada 2012." At its core were two wire transfers. The first, in December 2012, involved AK Drilling International wiring $700,000 from Peru to a Mossack Fonseca trust company in the Bahamas. Mossack Fonseca deducted a nine per cent commission and wired the remaining $637,000 to AK Drilling International's accounts in Zurich. Then, in the following months, Mossack Fonseca employees created what they referred to in emails as a "story" to "justify" the money transfers, fabricating email threads, contracts and invoices between a variety of shell companies. By April 2013, Mossack Fonseca put the finishing touches on the story by creating a phony invoice for close to $700,000 from 9203-9619 Quebec Inc. for "fees for research on strategy implementation, distribution and marketing procedures." The firm backdated that invoice to December 2012, when the money actually moved to Switzerland. The elaborate arrangement hid how AK Drilling International shifted its money overseas by creating the illusion it wound up in Quebec. But the Quebec shell company didn't report the $700,000 as income, and there's no evidence in the Panama Papers that tax was paid on the money in either Peru or Canada. Neither Mossack Fonseca nor Petrovich responded to repeated requests for comment. The Panama Papers contain 16 other nearly identical contracts from 9203-9619 Quebec Inc. tied to $3.1 million in business with other companies in South America. Mossack Fonseca isn't the only firm marketing Canadian shell companies. 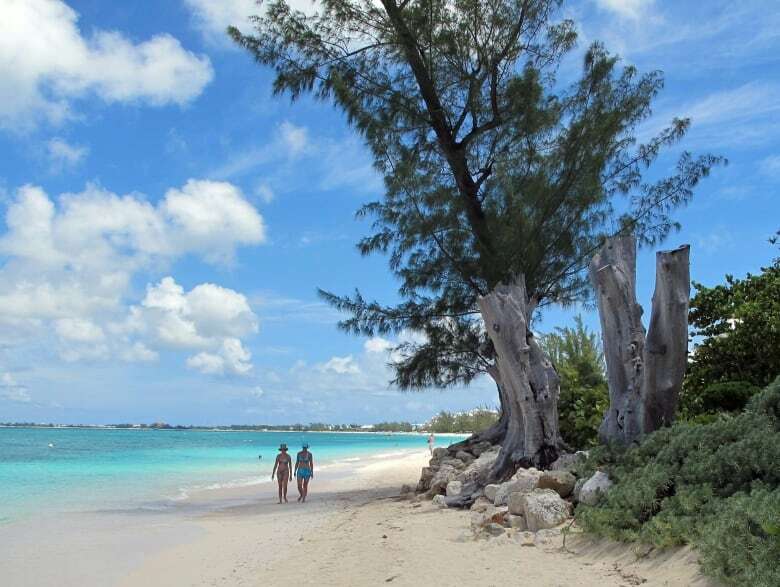 Many tax planners promote them online, touting their secrecy and tax advantages, along with options in the Bahamas, British Virgin Islands and Cayman Islands. One firm advertises limited partnerships in Canada as the "freshest alternative" to more notorious tax havens, praising the country as a "whitelisted, respectable jurisdiction." Mark Morris, an independent tax consultant based in Zurich, says many companies are making the switch. "It's like the ultimate tax haven entity in the world," he said. "Everyone loves Canadian [limited partnerships] because they're not viewed as a tax haven." The website of a Polish firm says "the main difficulty in using an offshore company is often the negative exotic image presented when the company is created on a remote island. This is not the case in Canada." 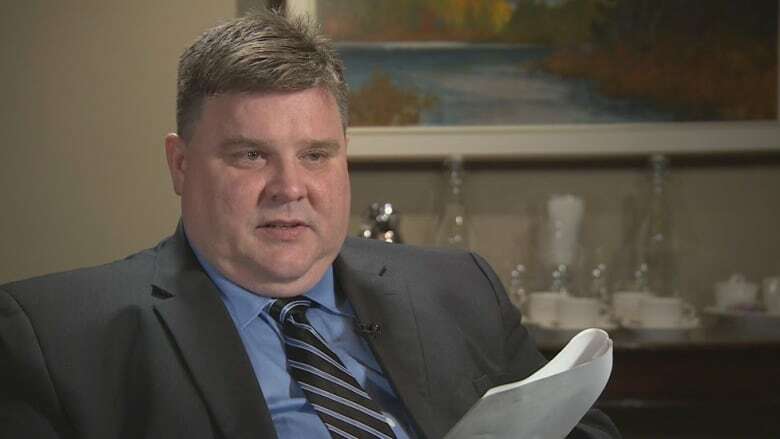 Forensic accountant Peter Dent of the watchdog group Transparency International Canada said he often hits a wall when trying to trace these kinds of money trails because of the anonymity permitted by Canada's corporate registries. He said police and tax authorities run into the same problem. 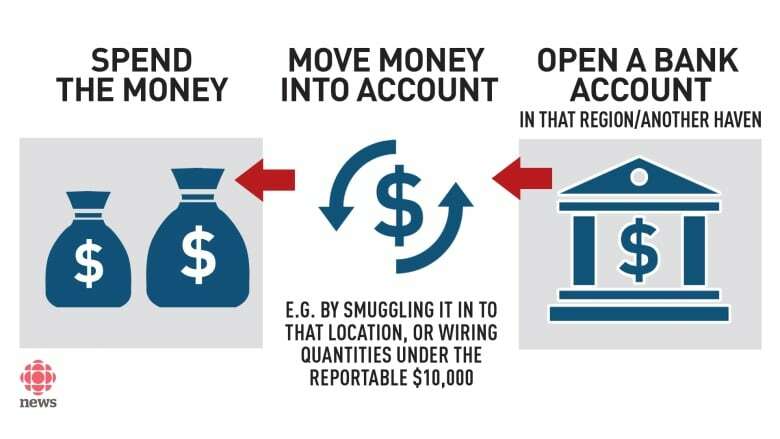 "If you're engaged in drug trafficking, if you're a corrupt politician, if you're engaged in fraud or embezzlement, you need some way of disguising or hiding that money," he said. "Anonymous companies or shell companies afford a person the ability to do just that. We know that Canada is one of the most opaque jurisdictions, globally, in terms of identifying corporate ownership." Dent wants an overhaul of the country's corporate registries. "It's more onerous to get a library card in Canada, in terms of having to be able to prove who you are."